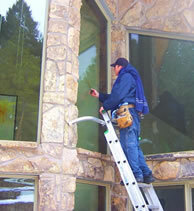 Do you live in or around Denver and need to have both your Windows and Carpets cleaned? 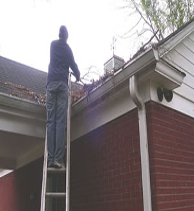 We have the solution -- schedule with Jack’s Window & Carpet Cleaning and get both services done in "One Day." We will even give you a discounted combo pricing when scheduling both services together. Check out our Combo Pricing below. 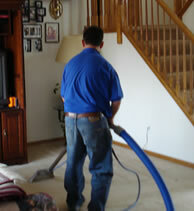 Our professional Denver carpet cleaning and window cleaning team has years of experience!